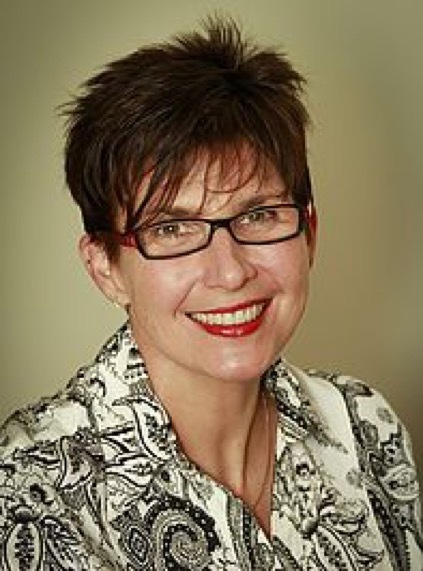 We caught up recently with Dr. Beverley Powell, Chair of Gynaecology Services Committee of Sunshine Coast Private Hospital, and a Private Gynecologist at Cotton Tree, Sunshine Coast, to find out what she likes about Surgical Performance, how she uses it in her work and how it has become a great tool for the Sunshine Coast Private Hospital. Why did you decide to utilise Surgical Performance? I had been thinking of using SurgicalPerformance as I knew of it from Professor Andreas Obermair, the creator of SurgicalPerformance and I was keen to get some data collection going for QA for my practice. When I became Chair of the Gynaecology Services Committee of Sunshine Coast Private Hospital I became aware of what data the hospital had to collect for various bodies. It was during conversations with Dr. Monica Trujillo, Regional Director Medical Services at SCPH, that it was agreed that SurgicalPerformance might be a useful tool for the hospital to collect relevant data. So on behalf of SCPH’s Gynaecologists I agreed to trial SurgicalPerformance for a few months. Subsequently it was implemented via the hospital which pays for our subscriptions. It is not compulsory but because it is de-identified, it is useful for us to collect data for our own quality assurance. In addition because of the protection of privacy we are also happy for the hospital to collect the data too. What value does SurgicalPerformance bring to you in your role? It is nice and simple to use and it is good to have the hard data not only for patients but also for my own peace of mind. Also using SurgicalPerformance enables me to easily get PRA points. What is the value to the Sunshine Coast Private Hospital? Because the surgeons are de-identified, the hospital can be confident that we are reliable in our reporting. There is now more confidence in the data they are reporting. SurgicalPerformance has been a great tool for Beverley and her colleagues at the Sunshine Coast Private Hospital. It allows essential benchmarking information to be recorded while protecting the doctors’ identities and the patients’ privacy. This way practitioners and hospitals work towards improving their records, and ultimately, patients benefit from higher service quality.